Laser vein removal Tampa for treating varicose veins, performed by the Board-Certified Vascular Surgeons at The Vein & Vascular Institute of Tampa Bay, is a non-invasive vein treatment that helps patients suffering from varicose veins to experience a pain-free treatment and have a quick recovery time. 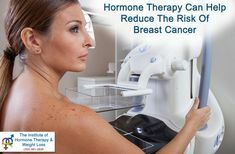 Laser vein removal allows patients to resume their daily activities withing one day after treatment, and also allows patients to enjoy healthy legs again without scars. 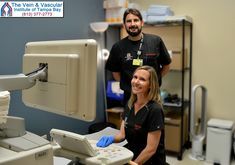 Thousands of patients suffering from varicose veins have already been treated at The Vein & Vascular Institute of Tampa Bay, and they are now able to enjoy life, with healthy legs, free from dangerous varicose veins. 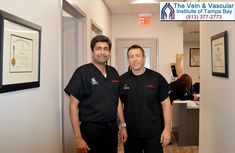 Laser varicose vein removal treatment is covered by most medical insurance companies because varicose veins are not simply a cosmetic issue. Varicose veins are a serious and deadly vein disease that only worsen with time, and if left untreated, blood clots can form inside of the varicose veins. 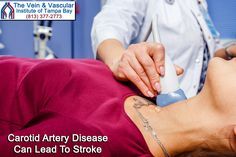 Blood clots that form inside varicose veins are very dangerous because they can travel to the lungs and cause a pulmonary embolism that can lead to death. If you have varicose veins, it is recommended by our vascular doctors that you have them treated as soon as possible because every day that passes by, you put yourself at a higher and higher risk of developing a blood clot in your leg that can become fatal. 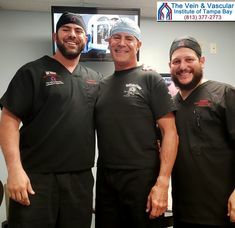 At The Vein & Vascular Institute of Tampa Bay, our vascular surgeons can quickly, safely and painlessly remove your varicose veins using non-invasive laser vein removal. 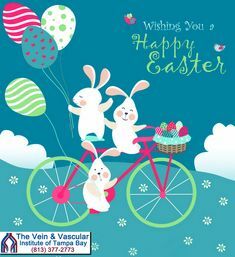 To schedule a vein consultation with one of our Board-Certified Vascular Surgeons, give us a call at (813) 377-2773.